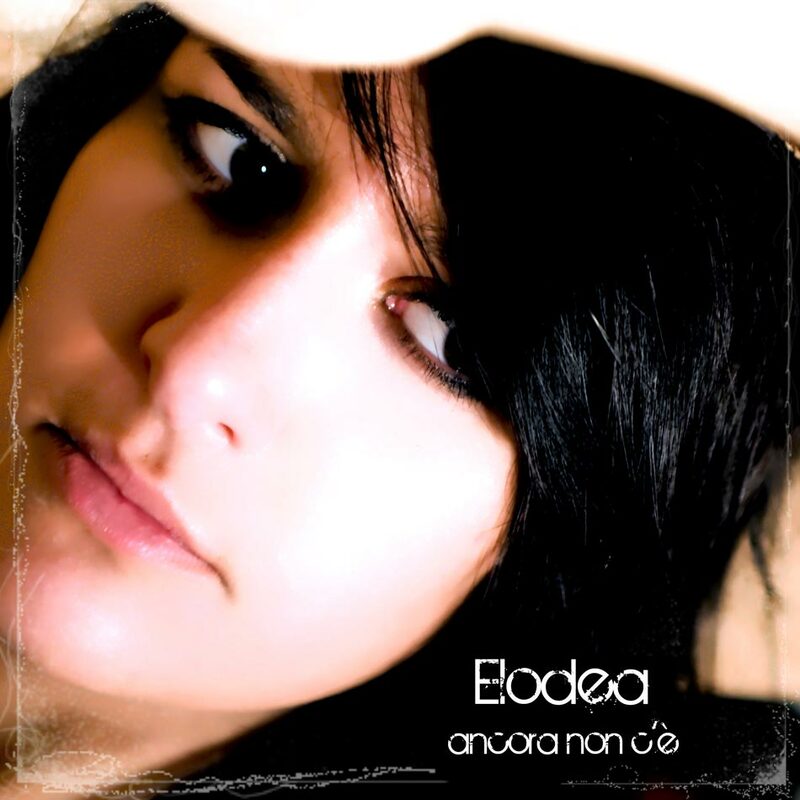 “Ancora non c’è” it’s first Elodea’s album . Published in 2010 It contains 4 songs in Italian. The album will experience immediately a discreet Success Among the Most Popular Radio. The songs will be presented in Best Italian squares and Sold On international platforms.